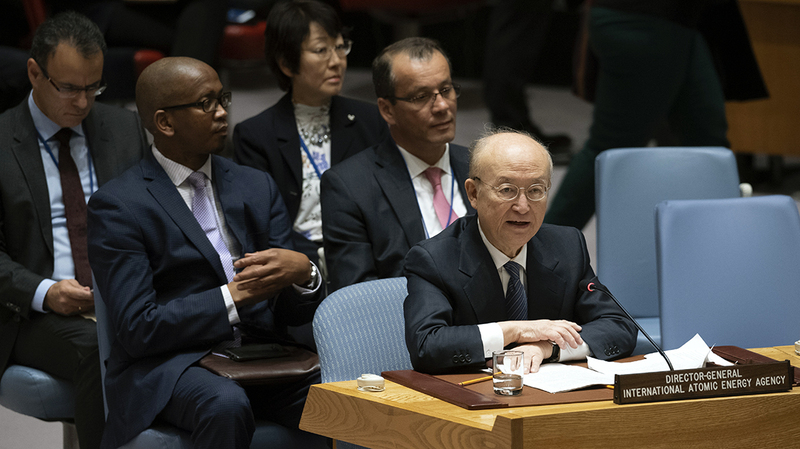 IAEA safeguards play a central role in preventing the proliferation of nuclear weapons through the independent verification of States’ compliance with nuclear non-proliferation undertakings. 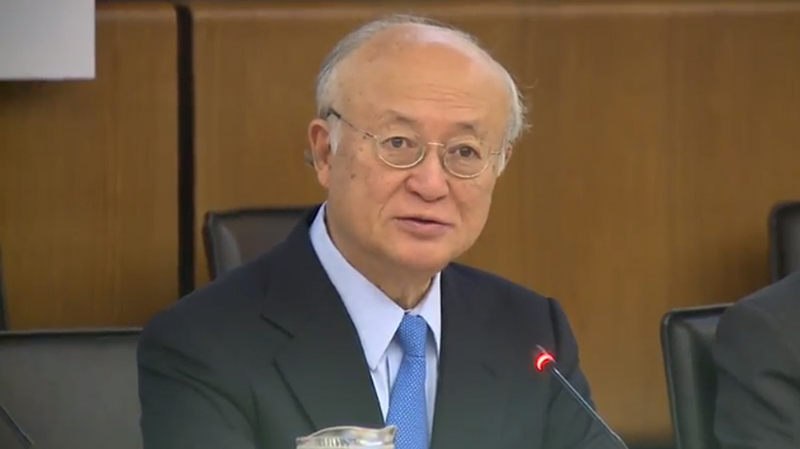 IAEA safeguards are embedded in legally binding agreements concluded between States and the IAEA. These agreements provide the legal basis for the implementation of safeguards. The legal framework for IAEA safeguards consists of a number of elements. These include the IAEA Statute; States’ obligations under the Treaty on the Non-Proliferation of Nuclear Weapons (NPT) and treaties establishing nuclear-weapon-free zones; safeguards instruments such as safeguards agreements, protocols and subsidiary arrangements to those agreements; and the decisions of the IAEA Board of Governors. item-specific safeguards agreements with non-NPT States. Each of these agreements may be complemented with an Additional Protocol that includes provisions for information about, and access to, all parts of a State's nuclear fuel cycle, from mines to nuclear waste. A small quantities protocol may be concluded in conjunction with a comprehensive safeguards agreement. Small quantities protocols are currently available for States that have minimal or no nuclear material and no nuclear material in a facility.